Do you need room for a gym or an office? Maybe your children are growing up and you need a new bedroom? Or perhaps you want to earn more from you house by renting out a spare room? Maybe you simply want to maximise the value of your home. With house prices in England and Wales continuing to rise and showing no signs of slowing down more and more people are turning to loft and garage conversions to maximise their space and increase the value of their homes. 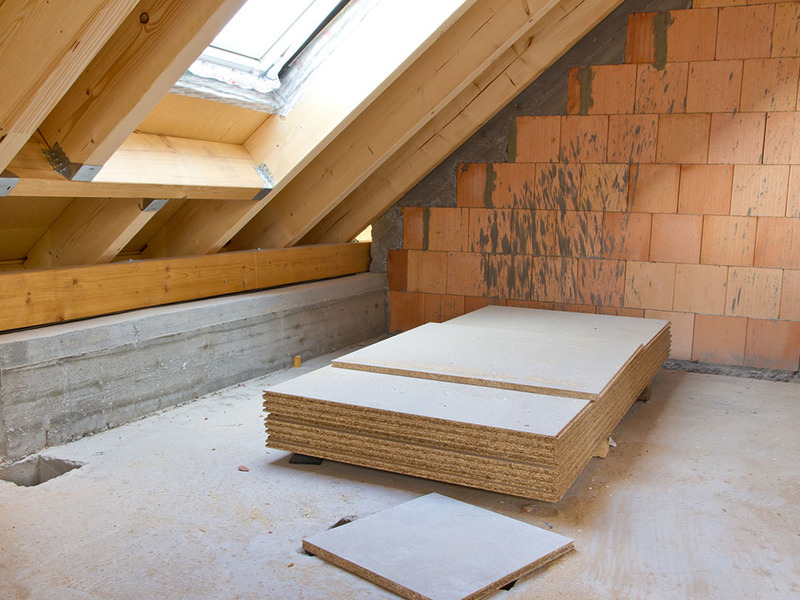 A loft or garage conversion can significantly increase the value of your home. 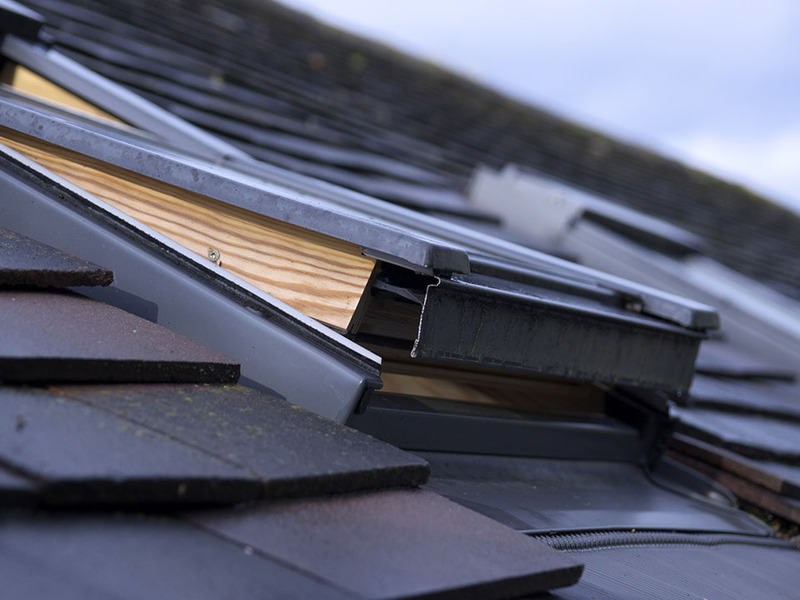 Recent findings suggest a loft conversion can increase the price by up to 20%! This is because by converting a loft or garage to an extra room you are increasing the amount of habitable floor space per square foot. Other solutions, for instance adding an extension, may increase your habitable space but they take space away from external areas such as your garden or patio. Loft or garage conversions transform existing areas that are not being used into extra habitable space without taking away from your outside space. Adding an extension or other additional features will normally require planning permission because you are changing the external appearance of your home. Loft and garage conversions often don’t require planning permission because all the work takes place inside the building. This saves you time, cost and lots of red tape. If you are interested in a loft or garage conversion we can help you. R.S. 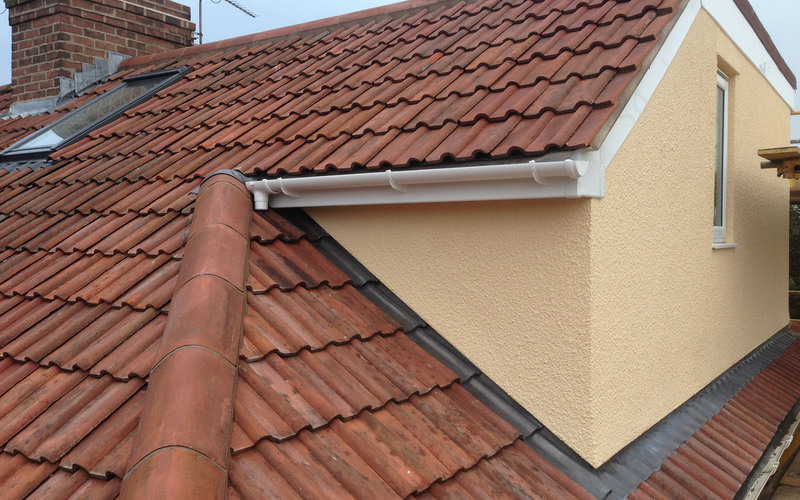 White Ltd is a family run business that has been specialising in loft and garage conversions for over 35 years. We are based in Weston-super-Mare, Somerset and we cover the whole of the South West of England. We pride ourselves on friendly service and exceptional workmanship. 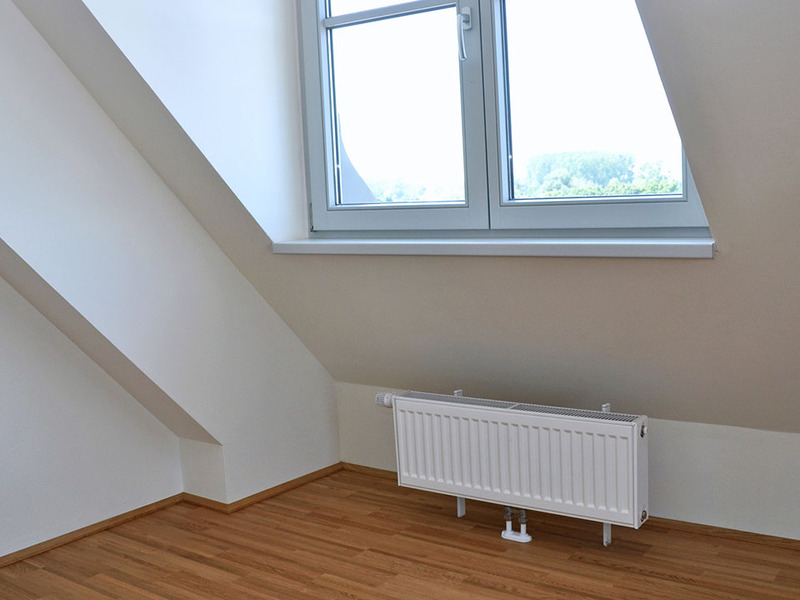 We offer the complete solution, from installing Velux windows to plumbing and electrics. Call or email us at 01934 517 785 or info@rswhiteltd.co.uk. We can help you maximise the value of your home.